I have always wanted to use more than one CV Pal Modules on my MAC. They are quite reliable and inexpensive (a full kit is about 30 euros on Thonk, plus there are PCB/Panels options everywhere). 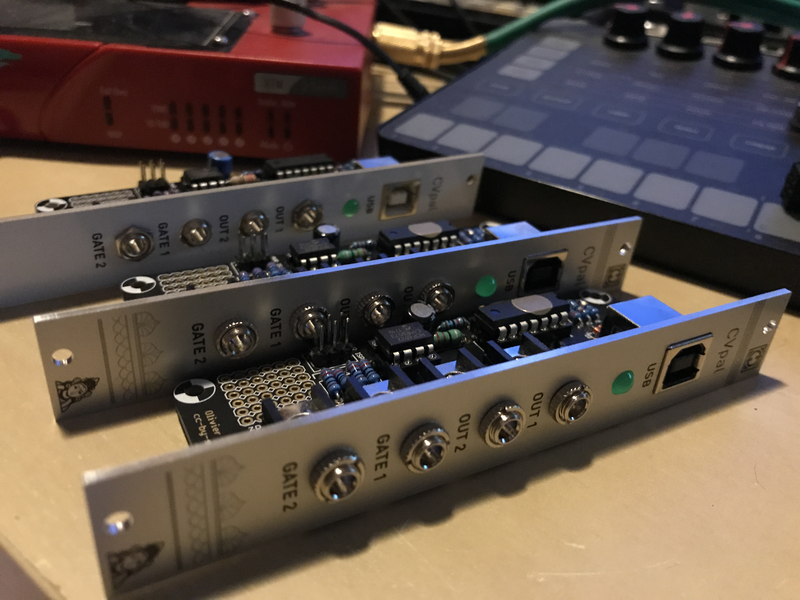 The module is super easy to build, just a few thru hole components, I built 2 in an hour or maybe less. You get USB-MIDI with some additional configurable options as well. I have bought a pair or excellent JBL LS305 on Amazon and needed a couple of stands to insulate them from my desk (a standard Ikea table), raise them a bit and tilt them backwards to some degree. After looking for many expensive foam speaker stands, I decided to build them, using some IKEA Stuvad Pot Stands (looks like they are discontinued now, but you can still find some online). 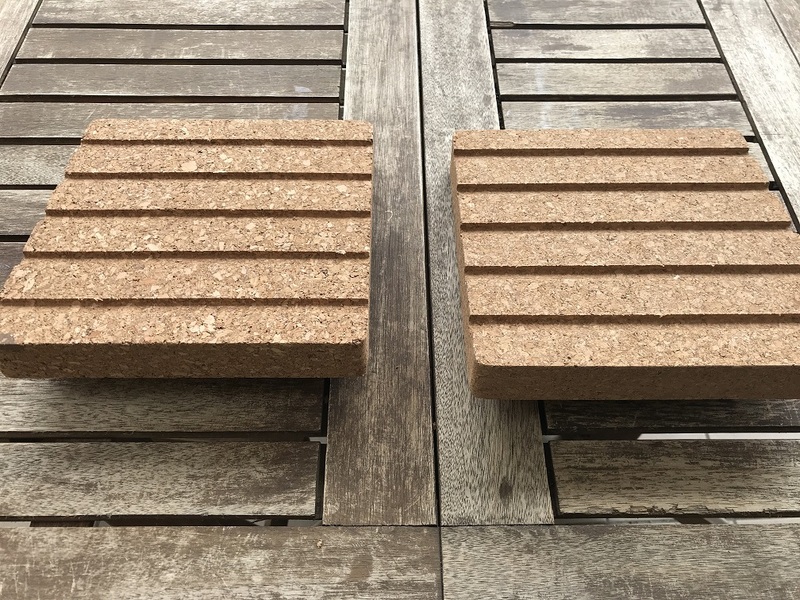 They are made of cork which absorb vibrations very good. I then simply glued some wooden pyramids (courtesy Leroy Merlin DIY Store), on the bottom, in order to better reduce contact with the desk. 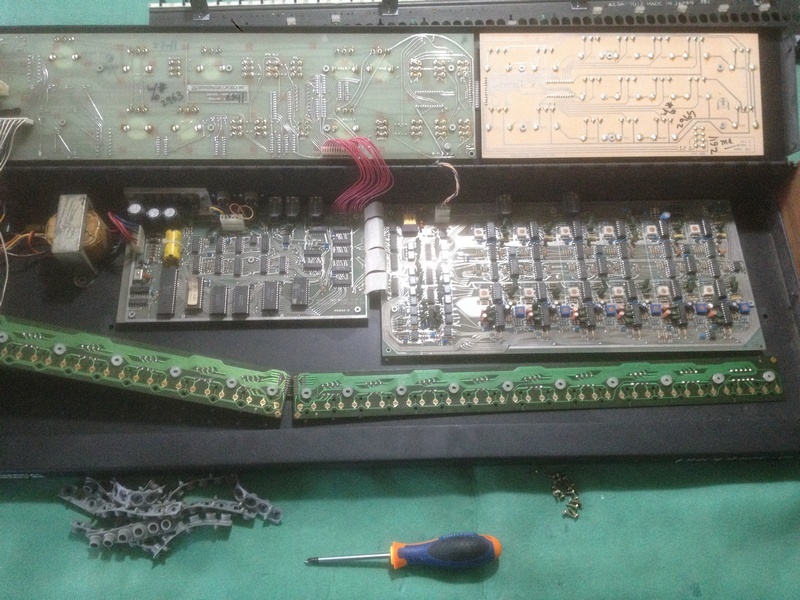 First, unscrew all screws from the wooden sided and open the Prophet 600. Un screw the screws on the bottom to remove the keyboard assembly then unscrew the 2 long baords that keep the gum keypads in place. 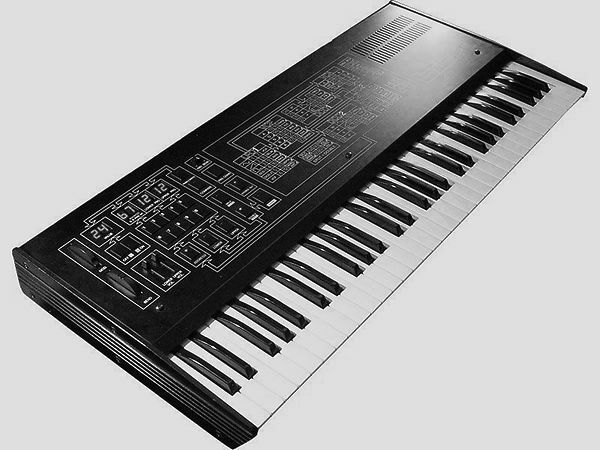 Gently remove all keypads (those keypads were used everywhere in the eighties, on Korgs, Rolands and so on. 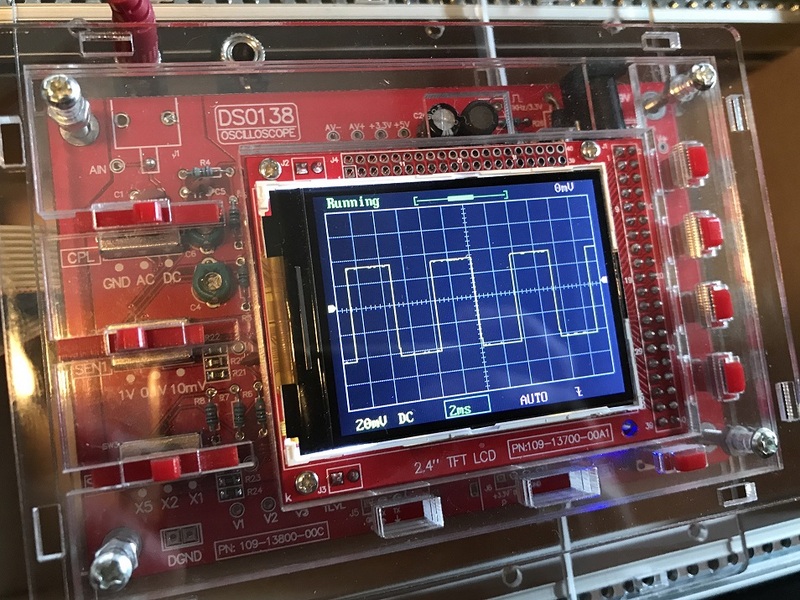 Some time ago i bought one of the cheap DSO138 Oscilloscopes on Ebay. You can find it almost anywhere in kit or assembled ranging from 15 to 30-35 euros...I bought the kit DIY version. After building it, I decided to rackmount it, and so I went for some minor modifications.